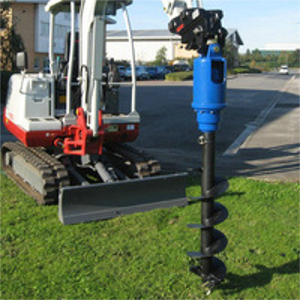 A Hydraulic Powered Rock Grab Attachment. 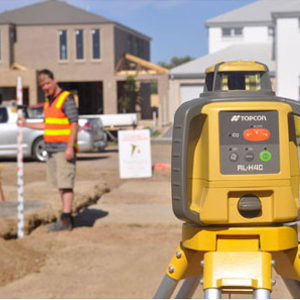 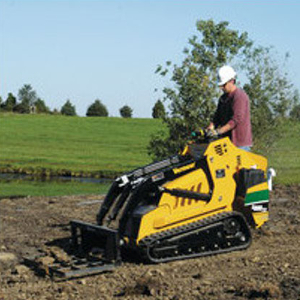 An automatic self leveling laser for one person operation. 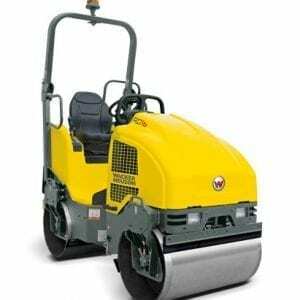 A Twin Drum Vibratory Ride On Roller. 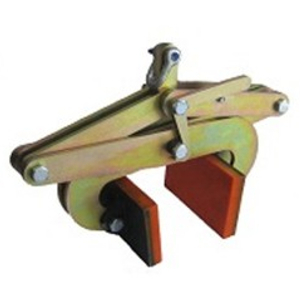 A large heavy duty land leveller. 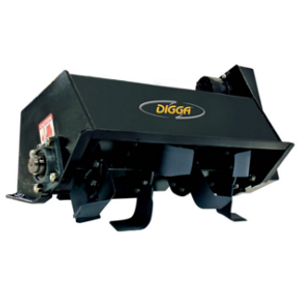 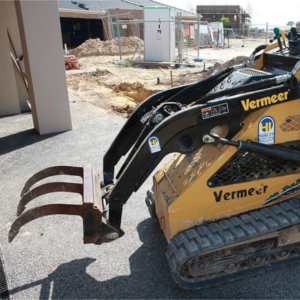 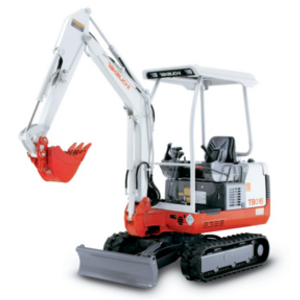 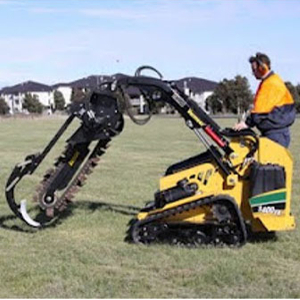 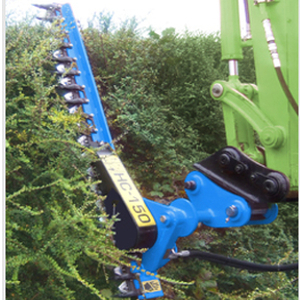 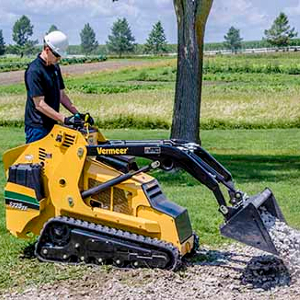 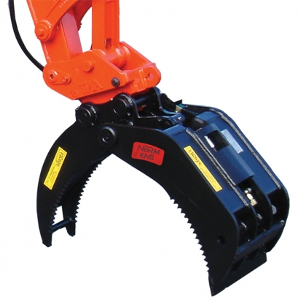 A heavy duty attachment that improves digging capabilities. 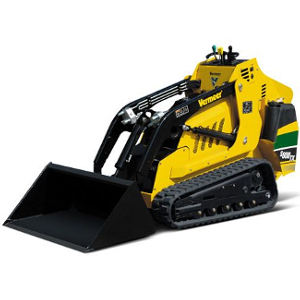 A diesel powered narrow track driven mini skid steer.